English Grammar in use department of the academy is the famous english grammar and very familiar with the english learning in our country. English grammar in use the book compiling all the english grammar structure needed so that you can improve your foreign language skills. 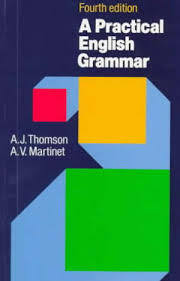 In addition to a full theory on all points of grammar, english grammar in use also includes useful exercises.